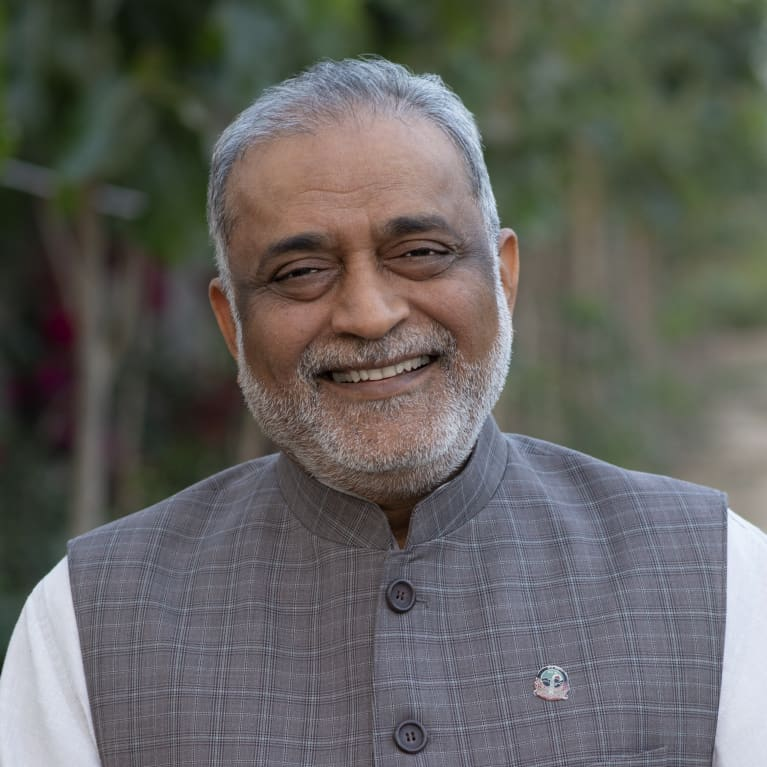 Kamlesh Patel, known widely as Daaji (meaning Uncle), is the author of THE HEARTFULNESS WAY: Heart-based Meditations for Spiritual Transformations (New Harbinger). Daaji was a pharmacist in New York for over three decades before being named as the 4th successor of the century-old lineage of Heartfulness. Now he resides in India and travels widely, extending his support to spiritual seekers everywhere. There is never a charge to learn Heartfulness meditation. Trainers are available around the world. Find a Heartspot near you.